Sarah Lund’s become a priest, one can hardly blame her. Sofie Gråbøl is joined by two other faces familiar to us from our Nordic Noir viewing, Søren Malling and Lia Boysen in this chilling adaptation of a stage play. A young man, Drengen (Johansen) violently murders an elderly couple before failing to set fire to himself. Two years later, Helen (Gråbøl), a priest, is drafted in by psychiatrist Lisbeth (Boysen) to talk to the killer, now a patient in a high-security psychiatric ward (my auto-correct software is threatening to join him there with all of these Danish letters). Drengen wants to commit suicide because it’s part of God’s plan. 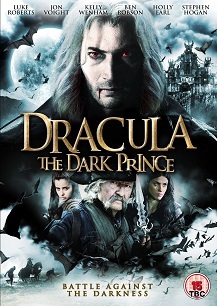 Can Helen talk him out of it and unravel the past that made him the fractured man he is? THE HOUR OF THE LYNX is not so much a mystery as a character study, piecing together Drengen’s life through conversations in his cell and flashbacks to his childhood. Certainly, despite the strong performances elsewhere, it’s Johansen who steals the film, managing to be both disturbing and yet touching. 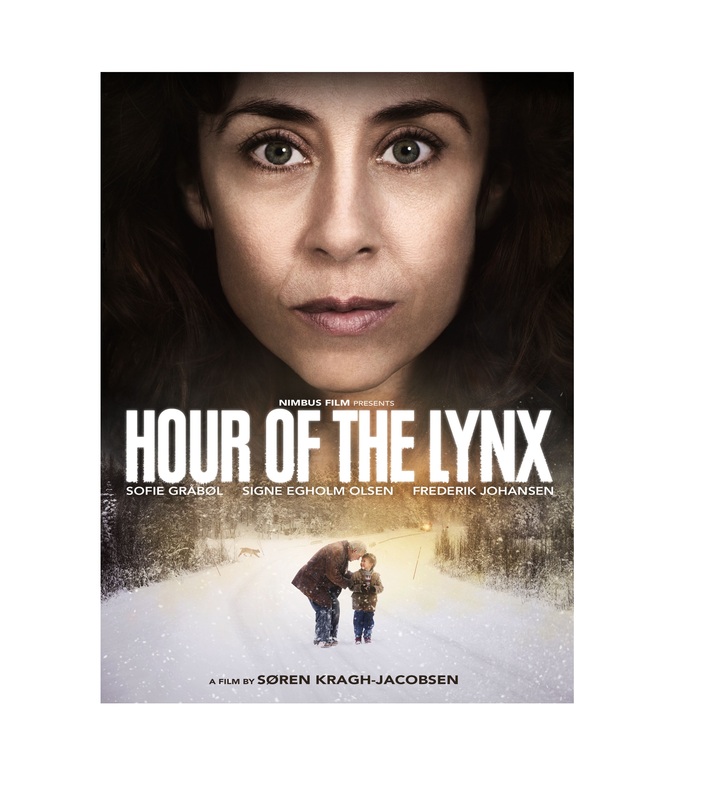 THE HOUR OF THE LYNX, for all its initial, thriller trappings lingers with the viewer not because of it’s horrific moments but its beauty which, like the Scandinavian landscape itself, is cold and dangerous for all of its splendour.